Global real estate advisers Jones Lang LaSalle created the options for the report, unveiled by the mayor, looking at the Heathrow site after the hub moves by 2030. The plan envisages a new residential quarter which could be created given the transport facilities and says some of the terminal buildings could be used for retail and community use. Two new large campus universities created at the Heathrow site is another option. Saying Heathrow's expansion will lead to "more misery", the mayor added: "I believe there is no question that the best option for increasing our aviation capacity is now to the east of London, just as there is no question that Heathrow would then present a unique, once-in-a-lifetime opportunity to create a new town within the capital that would supply thousands more homes and jobs. "Londoners should be in no doubt, if Heathrow is allowed a third runway, it will be rapidly followed by a fourth, as airlines move out of Gatwick to take up the new capacity." Dr Onkar Sahota, Labour London Assembly Member for Ealing and Hillingdon, said: "His plan would wreck west London's economy and create economic chaos for my constituents. "We do need to make sure that Heathrow works for local residents, this means no 'mixed-mode', no additional night flights and different flight paths to reduce noise," adding that local pollution also needed to be tackled. London Assembly Green Party Member Darren Johnson said: "The only credible solution is to reduce the total number of flights and not build new airports or new runways. 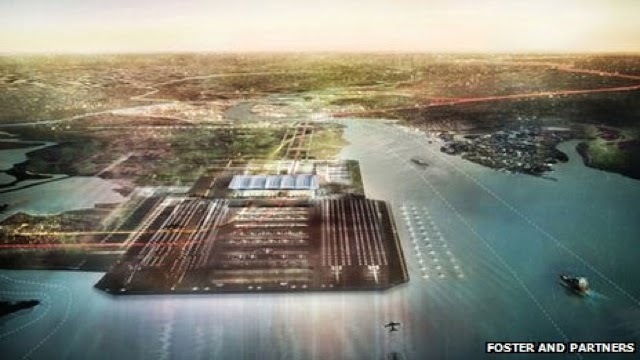 "What is the point of building a huge airport in the Thames Estuary flood plain and expanding the total number of flights and climate change emissions?" 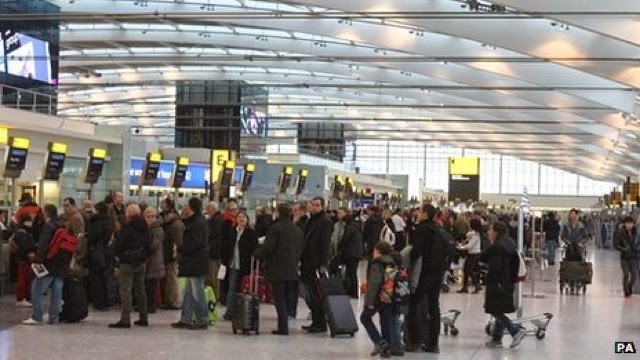 The Airports Commission, headed by Sir Howard Davies, will make its final recommendation on airport expansion in summer 2015. The scrapping of road tax discs on 1 October will make it harder for parking authorities to confirm that a penalty charge notice was issued to the right vehicle, according to Helen Crozier, Oxfordshire’s civil enforcement manager. 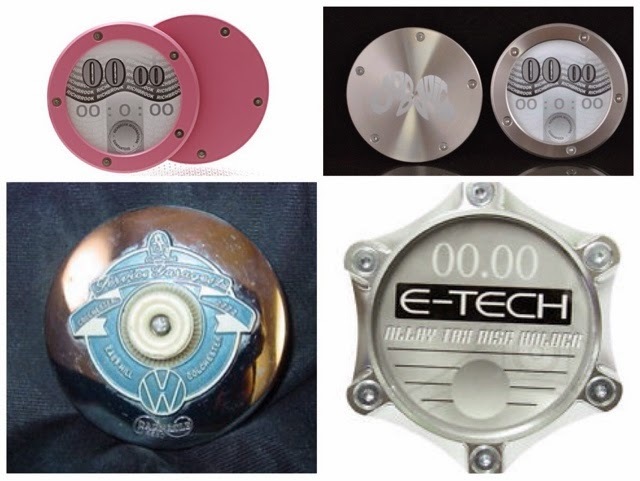 She warns that without the paper discs it will be hard to check whether or not a vehicle has been cloned. At present the unique code on the tax disc offers evidence of the vehicle’s identity. 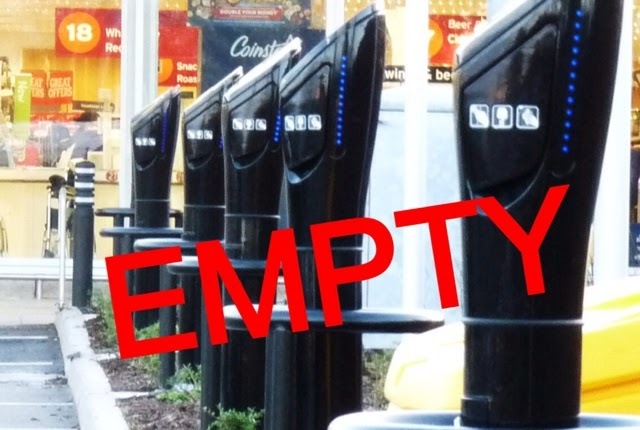 Also, the cost of reprogramming handhelds to scan barcodes might be prohibitively high, said Crozier, who is president of the British Parking Association (BPA). She said the most likely way of dealing with the change was for CEOs to take more photos of a vehicle, to capture identifying marks and any permits or stickers on windows. Crozier’s concerns were echoed by Mandy Ainsworth, Worthing & Adur’s parking services manager, who said: “I think the biggest problem for us is not being able to identify some disabled motorists through their tax exempt discs. This could roll on to bailiff enforcement where disabled motorists could be clamped and the car removed when the exempt tax disc would have alerted bailiffs to the motorist’s disability. Kelvin Reynolds, the BPA’s director of policy and public affairs, said: “We understand entirely why the DVLA wants to scrap the paper tax discs, with all its costs and distribution issues but the government must understand that it can’t make these kinds of announcements arbitrarily and without thinking about the wider implications. Not happy with the ease that operators receive satellite office licences, even after impropriety has been proven? 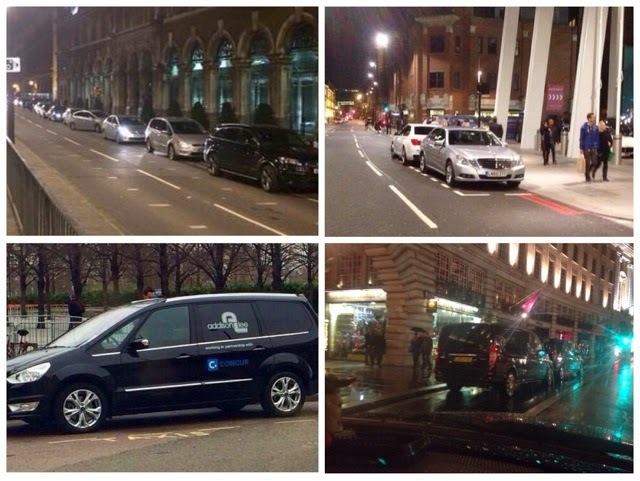 Unhappy with senior TfL managers getting involved with the placement of new Taxi ranks? Disgusted at with the way TfL treat your trade with bias. A trade with over 370 years of history and tradition? Unhappy with the new system of licence renewals where drivers are placed in a position which sees them out of work for weeks and sometimes months on end? 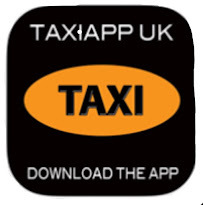 Unhappy that a smartphone app has been given a PH operators licence, even though it is under investigation for illegal practises, while licensed Taxi drivers are refused temporary licences while waiting for renewals? Not happy about the wholesale subcontracting out of licensing responsibility from TfL to private companies? * Do LTPH have an audit and compliance manager. * How are records kept and stored, securely ? * Are they being monitered correctly. * Are the existing and new telephone staff trained in data protection requirements and protocols ? * Who in TFL checks what they are doing ? Would you like a parliamentary review of the way TfL is run? 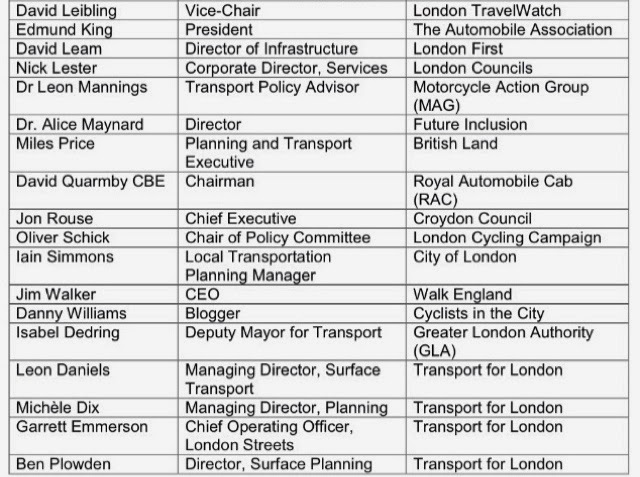 Here are the email addresses of the Transport Select Committee. Why not email them and ask for their help. 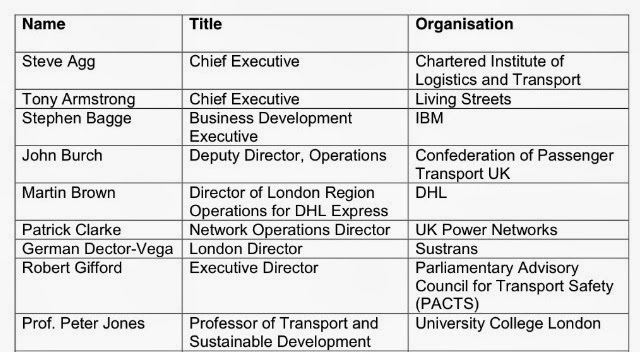 These members of the Transport Select Committee, are elected to serve their constituents as well as anyone who their government posts effect. They are public servants and its their job to see that others within the transport industry (or the running of it) are doing their jobs correctly . With thanks to Les Hoath. LTPH Press Release 3/14: Update On Licence Renewals. 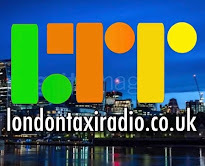 We would like to apologise for the delays people have recently been experiencing when using the TfL taxi and private hire licensing service and are sorry for any inconvenience this has caused. This notice provides an update on the steps we have taken to address these delays. The Disclosure and Barring Service (DBS) changes introduced by the Home Office last summer led to a large increase in the number and type of phone calls we received from September 2013 and affected the processing time of other ‘non-urgent’ applications. While we introduced a number of measures to help minimise the impact that these changes would have, including issuing licence renewal packs four months before expiry, it has still had a significant impact on our licensing service. We also introduced our new licensing IT system in late September 2013. This had been planned for several years to replace the paper-based processes and systems that had been in place and which were no longer fit for purpose. We anticipated a short term fall in service levels while we fixed any issues with the new system and staff became familiar with it. However, the impact of the new system, combined with the DBS changes, have had a much more serious effect than we anticipated. Additional temporary staff have also been hired to help answer phone calls, to reduce call waiting times. Training is currently underway and we hope you will see an improvement in our call answering times within the next few weeks. We are working closely with NSL, the provider of the new IT system, to address any problems with the system, including any issues with receiving and scanning applications. We have changed the way we process licences to prioritise those that are due to expire in the near future. This will help to ensure drivers will have their new licence before their old licence expires. Improvements to your service will start to happen over the next few weeks. We are grateful for your continued patience. Once the backlog of applications has been addressed and the service is back working within acceptable levels, we will introduce the previously promised on-line application process. This will give you the ability to apply and renew for your licence on line, and to track the progress of your application. Once again please accept my sincere apologies for any difficulties you may have experienced in contacting us or making licence applications in the last few months. Please rest assured we are doing everything we can to address the problems you have been experiencing, and once the new system is working to its full potential I am confident you will experience a much improved level of service, including the ability to apply on-line. 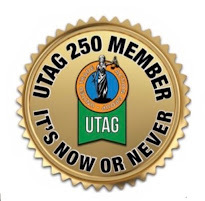 Taxi Drivers Threaten Industrial Action Over Deregulation Bill 2014. Taxi drivers around the country have threatened to take industrial over controversial plans to amend rules regarding taxi drivers set out in a new bill before Parliament. 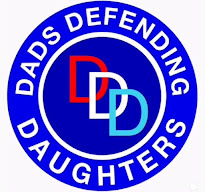 Meanwhile in London, not a single word from the LTDA, London Taxi drivers largest representative organisation, with an alleged 10,000 membership. On Tuesday the Government (who have made the statement, there is no time left under this parliament to debate the Law Commission report) had a committee vote to push the Deregulation Bill 2014 through to the next stage, which will effectively fast track the controversial plans. GMB, the union who represents both Hackney Carriage and Private hire drivers, say the introduction of unregulated taxi drivers, ending criminal records checks, vehicle checks and local licensing, will be a hammer blow to the taxi and private hire industry. The union says that it cannot rule out direct action by members over changes to laws on taxis government included in the 2014 Bill. 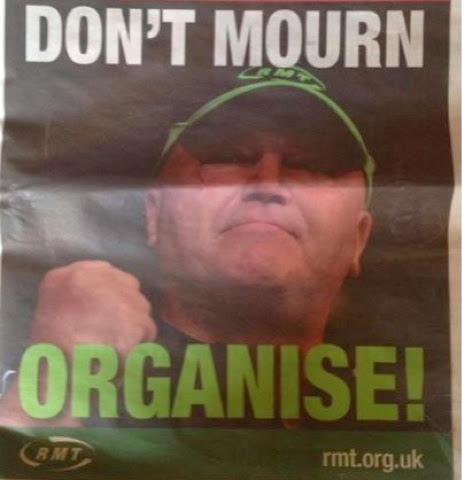 Mick Rix GMB National Officer said: “One of the amendments related to operators granting licences that could be used in other areas is that someone in Newcastle could grant a licence to someone who may then work in Preston. Is It What I Want, What I Really Really Want? Reports are coming in of drivers being asked to do only the work that's offered to them through their mobile app, as opposed to serving street hails. Are we not repeating past mistakes? Prioritising radio work for corporates, allowed PH and non PH touting to be turned a blind eye to by the authorities, as all they wanted was the streets emptied after closing time. A practise that alienated the very customer base we did the KOL for. "There is nothing in this world, someone else cannot do a little less well or a little cheaper". The meter and the ability to ply for hire are there to protect both the public and your livelihood. Once the trade starts muddying the waters, it give succour to our opposition who campaign daily to chisel away at these rights for the sweatshop they run. The law commission and the deregulation fanatics are also on the case. We don't want to try and defend a position we have effectively undermined, by not offering to service the very people who rely on it. More Delays From Law Commission As Deregulation Bill Is Pushed Though by Stealth. The Commission today stated that it would be postponing the release of its draft bill, AGAIN. This time because of the sensitive timing of European and Local elections. They intend to publish the report the day after the elections, 23 May. I would respectfully suggest the draft bill may contain some nasty surprises, which, if released earlier may cause an electoral backlash. 2013-14 - Deregulation_Bill :Click Here. Cultural hub' proposed for London's Square Mile....by Glen Alutto. We've now got a Guardian reading, intellectual from the Museum of London with ideas of turning the Square Mile into a cultural hub to mirror South Ken & the South Bank! 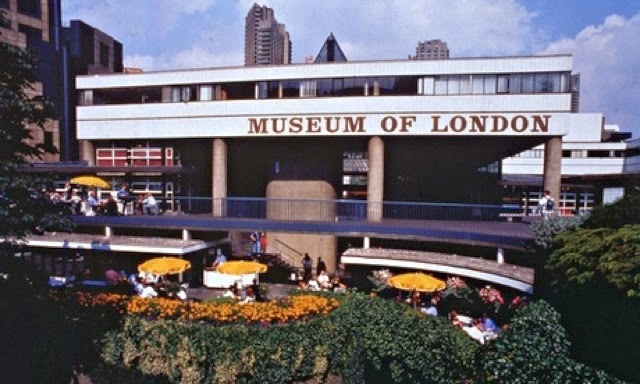 The Barbican & Museum of London want to transform the City. They want it to be a place with more green spaces, public art and events; less traffic and wider pavements; and somewhere people will come knowing they can always visit a museum, have some food and see a film, a show, an exhibition or a concert. 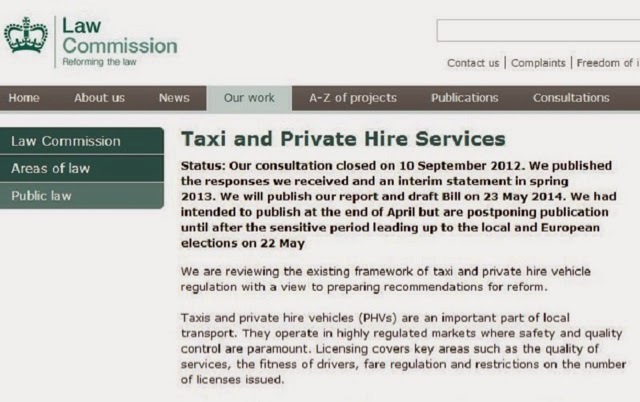 No doubt Taxi trade orgs will be frozen out of any forthcoming consultations. Click Here: For full story. Mayor Bill de Blasio's Plans Surcharge To Make New York Taxis Wheelchair Accessible. Mayor Bill de Blasio's administration finally has a plan to make New York City's taxi and limousine fleet more wheelchair accessible. On April 24, the de Blasio administration's Taxi and Limousine Commission will hold a hearing on rules that will impose a $0.30 per ride surcharge on all taxi and boro taxi riders, according to a copy of the draft proposal obtained by Capital. The revenue will finance the conversion of both yellow and borough taxi vehicles from non-wheelchair-accessible vehicles to accessible ones. Both surcharges would begin in 2015, and conversions would begin by 2016. The rules address concerns raised by the yellow taxi industry about affordability (accessible cabs cost more money than unaccessible cabs), and would require all new drivers to get "wheelchair passenger assistance training" starting June 1 of this year. The Taxi and Limousine Commission had no immediate comment. 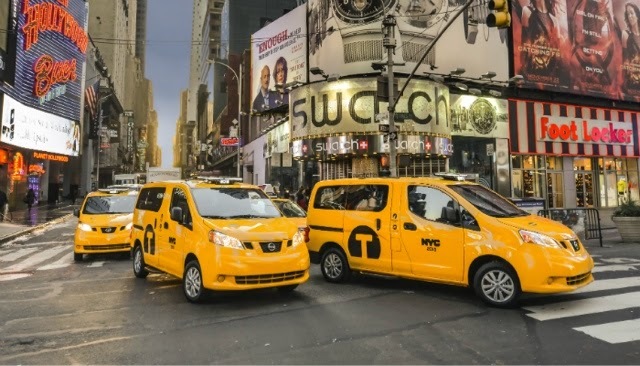 The purpose of the rules is to make half of the taxi fleet accessible by 2020, as required by a legal settlement reached by the Bloomberg administration and accessibility advocates late last year. Seemingly a more realistic target than that of Mayor Boris Johnson who is seeking to make all London Taxis electric or zero emission by 2020. 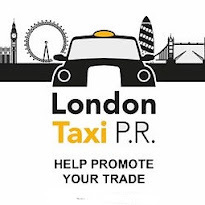 London's Taxis, again voted the "Best Taxi Service In The World" for the 6th consecutive year, are of course already 100% wheelchair accessible. This has to be good news for Nissan, who already have a plans in production for version of the NV200 Taxi of Tommorow, for the London market. 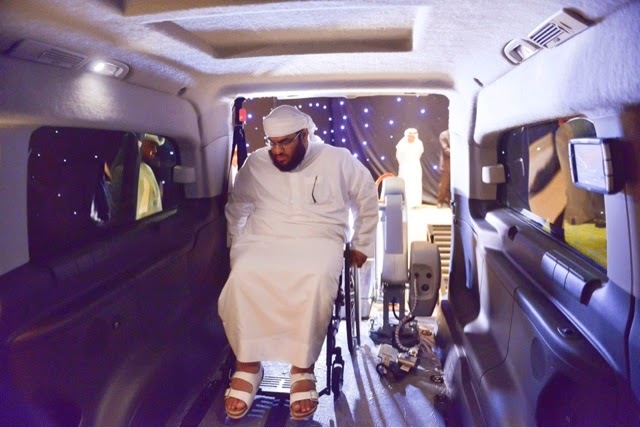 Special Taxis to Provide Service to Disabled Customers in Abu Dhabi. The Mercedes Vito will now be available for special needs passengers who are on wheelchairs. The centre for Regulations of Transport, of Abu Dhabi’s Department of Transport is providing a new service for people with special needs. These taxis have been made in Spain and have a hydraulic platform which raises the wheelchair into the vehicle. The wheelchair is tightly set by a strap and customers are provided with special seat belts as well. Other than accommodating people with special needs it also offers four regular passenger seats. “We have six such cars, two at the airport and four for the city. The charge is normal taxi fare and disabled customers may also use their discount card provided by the Ministry of Social Affairs,” said Mohammed Al Qumzi, General Manager of the centre. Passengers with special needs will benefit from this service since it will improve the overall customer experience making their commute more comfortable. Boris Throws Away Another £1.8 million. Mayor throws away another £1.8m as the Future Streets Incubator Fund is set up to transform London's streets and public spaces, upon recommendations by the ROADS TASK FORCE, that body that doesn't have a single Taxi trade representative! In Brooklyn, New York, a new public plaza has been created where a car park once stood. Seating, tables and potted trees have transformed the space into somewhere New Yorkers can enjoy. In Toronto, Canada, pop-up sporting activities such as 'street tennis' brought communities together and encouraged people to use their open spaces differently. In Bogota, Columbia, an event called Ciclovia, held every Sunday, attracts up to one million participants as central roads are closed to traffic and opened up to pedestrian and cyclists. Just in case you forgot or were unaware here are the people making wacky decisions on OUR behalf. Help Stop Taxi Deregulation By The Back Door. Easy app to contact MP, it only takes a couple of minutes to complete and the letter is written for you. Click here to contact your MP and send pre written letter. 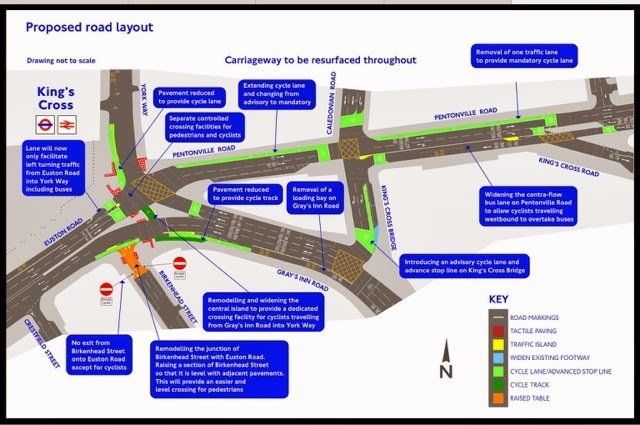 Kings Cross Gyratory, Last Chance To Have Your Say...by Glen Alutto. Did you know today was the last day to fill in the consultation regarding remodelling Kings X gyratory? No of course you didn't! 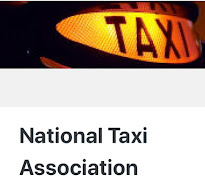 Well it wasn't sent to Taxi groups, in fact there's NO mention of us at all in it! It's below make your voice count as TfL obviously don't want us involved as usual. Click here for online consultations. Another £8 million bill for Londoners to pick up. 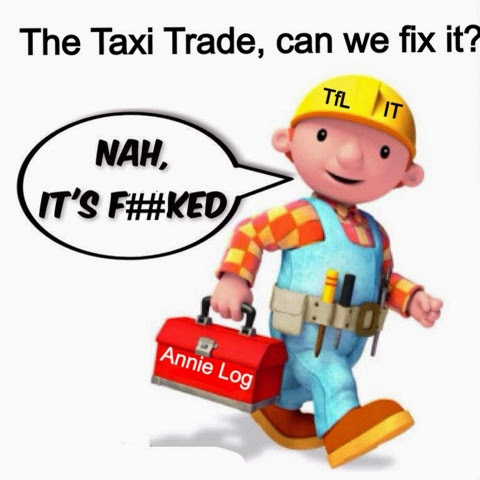 Will the Cab trade be forced to shore up another poorly planned and poorly managed project from the Mayor & TfL as they again throw all our money around like confetti. 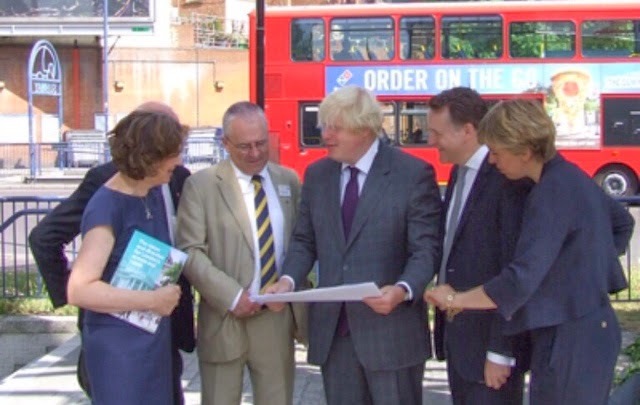 Will we see more taxi ranks taken away with the excuse they are to make way for Boris bikes, when the truth is they require parking space for an excess off buses. We can expect more charging points to go unused as it has recently been announced, these facilities are no longer to be free and a fee will be I cured every time a vehicle takes advantage of the units. Yes folks, another cable car sized pantomime but this time it's the working cab driver that takes the hit! 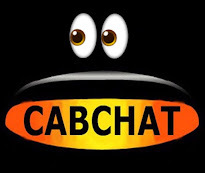 An investigation has been launched into claims minicab drivers are using a quiet cul-de-sac as a ‘drop off’ point - to defecate while on shift. Police and council chiefs are probing allegations from residents of Parksway, Blackley, who say drivers have been parking at the end of their street and emptying their bowels on the road for several months. 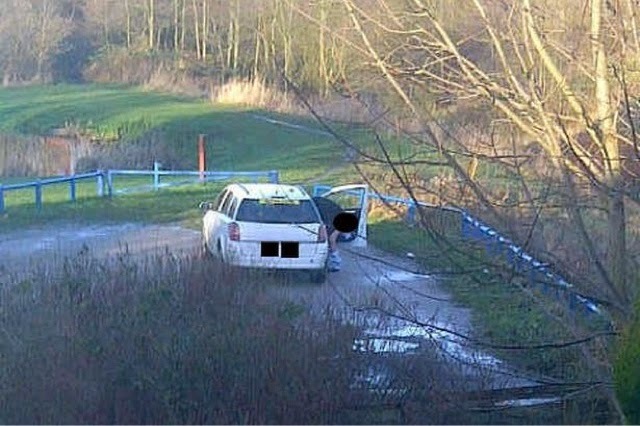 One minicab driver is due to appear before Manchester Council’s Licensing Sub Committee on April 3 after being pictured at the spot squatting beside his car with his trousers around his ankles. When interviewed by town hall officials the driver, who has not been named, is understood to have said he was in that position as he had ‘cut himself shaving’. He was working for Cheetham Hill-based Alpha Cars when the photograph was taken last month and could lose his Private Hire licence when he faces the committee. Police are also investigating an alleged showdown between another driver and a disgruntled resident on February 13 when the cabbie was seen unbuttoning his trousers at the controversial spot. After being confronted by the resident the driver is alleged to have threatened him with a steering wheel lock before driving off. Greater Manchester Police confirmed enquiries into the incident are ongoing. 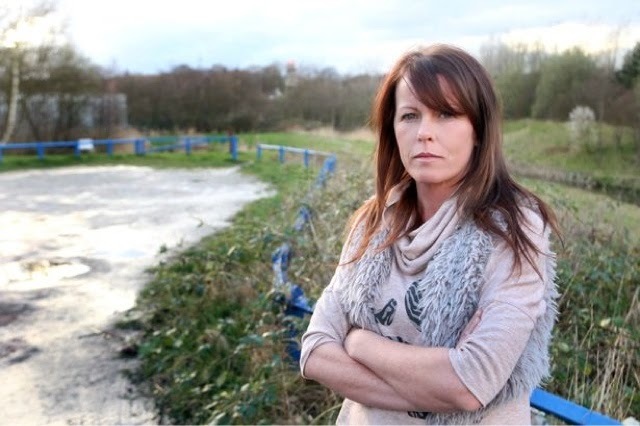 Mum-of-three Laura Robertson, 36, who has lived on the road for around two years said residents overlooking the spot had been left disgusted by the behaviour of the ‘dirty drivers’. She said: “At first we were obviously shocked and thought ‘that’s horrible’ but then as the weeks have gone on its become more and more regular to the point where recently it was happening nearly every day. “We’ve reached the point where enough is enough because it’s horrible to have to see that out of your window and then obviously find the evidence there as well. “There are a few of them doing it so they seem to have told eachother it’s a good place to go - we’ve reported it to the police and the council several times. A Manchester council spokesman confirmed its investigation into the pictured driver is ongoing. Alpha Cars failed to respond to several requests to comment. Resident of Stonehouse Street off Clapham High street, had a similar ordeal three years ago, when local minicabs used the side street to park while they illegally touted for work at the nearby Inferno club. Residents complained to the police that the drivers were urinating in the street plus some of the drivers were crouching in doorways and defecating. Although the police acted swiftly and still make periodic appearances, we've been informed by residence that the problem still exists in the area. 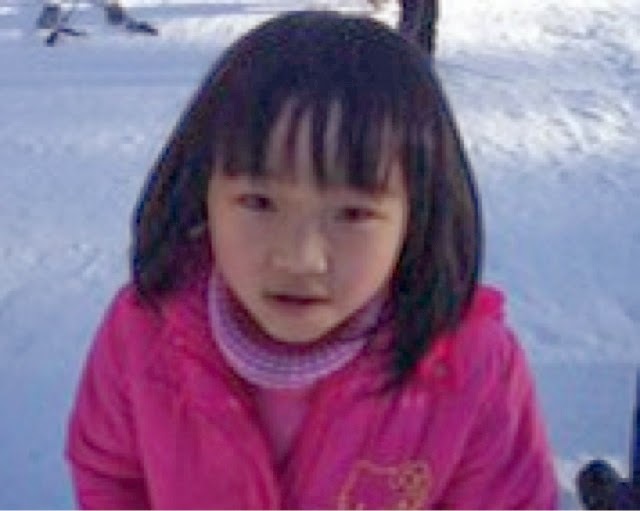 Sofia Liu, 6, was was struck and killed by a car in San Francisco on New Year’s Eve. Christopher Dolan, a lawyer for the Liu family who provided the image, is expected to file suit against the driver of the vehicle and Uber. Taxes and regulation are the two big issues. The question of how much Uber should be regulated and by whom is under discussion in all sorts of ways, as my article on Monday in The Times indicates. But the fate of its first wrongful-death lawsuit might be central. The suit, set to be filed on Monday, seeks damages against Uber in the death of Sofia Liu, 6, on New Year’s Eve in San Francisco. Sofia was hit by an Uber driver who was waiting for a fare. Her mother and brother were injured. Mr. Kalanick (Uber's founder), in an interview, refused to discuss the case or even to confirm that the driver, Syed Muzaffar, had been carrying passengers earlier that evening. Mr. Muzaffar, who cooperated with the police after the accident, had been driving for Uber about a month, his lawyer said. It was a full-time job, using his own car, to support four kids. In the new sharing economy, he takes the fall. Mr. Dolan, according to his website, has a fistful of awards: Statewide Trial Lawyer of the Year by the Consumer Attorneys of California, Trial Lawyer of the Year by the San Francisco Trial Lawyers Association and California Lawyer Attorney of the Year award. Taxi leaks would like to extend our sincere condolences to the family of Sophie Liu. EDITORIAL COMMENT: SO, WHAT’S ALL THE FUSS ABOUT IN LONDON? It's alleged that Uber are providing private hire vehicles passengers, without the final destination being known to the company at the time of booking. It is also claimed, Uber is charging fares based on time and distance, in the same way a London black cab taximeter calculates journeys and tariffs. It is further alleged that Uber do not have a London operational centre where records of drivers and all journeys made are kept. A fundamentals requirement in obtaining a PH operators licence. If these allegations are true, Uber would be in direct contravention of the Private Hire Act 1998. When a fixed price hasn't been agreed in advance, Uber calculate by time and distance. Their website gives the base rate charged as £3 UberX, £4 Uber EXEC and £5 UberLUX. Up to £0.72 per minute, below 11 mph to £4 per mile about 11mph at the other end of their scale on UberLUX. In 2012, TfL licensed Uber to operate in London despite the fact they are banned in many cities around the world. TfL admit, they are currently investigating the legality of Uber operation, but even so, have granted them a licence in advance of the outcome of their investigation. Meanwhile hard working Taxi drivers, with many years previous exemplary service and spotless clean criminal records, are being denied the right to work. Sir Peter who personally earned over £650,000 last year, is refusing to issue temporary licences while drivers wait for renewals which are at present being held up by poor administration. Some drivers have been unable to work for months. and a different law for PH operators. 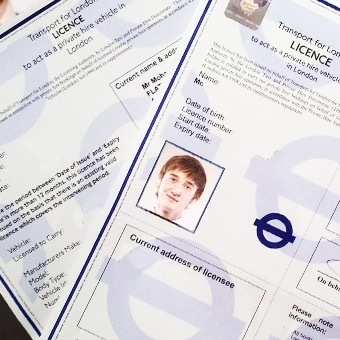 Hendy's personal decision, makes TfL, the only licensing authority in the country not issuing temporary licenses while drivers await renewals. Is TfL too afraid to take on Uber?